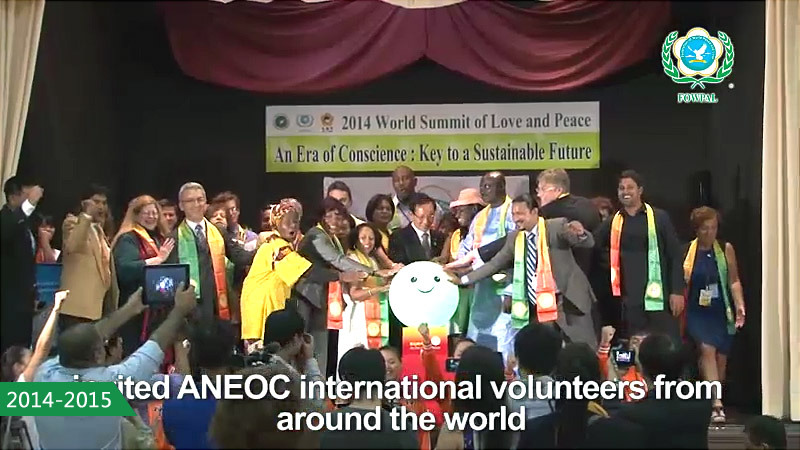 The movement "An Era of Conscience" was widely echoed by all sectors of the international community. At the International Conference of Chief Justices of the World (ICCJW) in India, the chief justices felt the energy anf happiness. A total of 36 delegates responded to the Declaration of the Movement of An Era of Conscience, including enthusiastic responses from five former presidents and 114 judges.